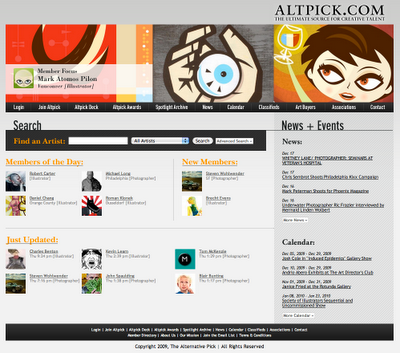 I opened the Altpick website this morning to find that I'm the Member Of The Month, Cool. Been with Altpick for a few years and I really like their service. Super friendly as well. Thanks Altpick!